All the classes have a system of Prefects and Sub-Prefects who are given responsibility for certain services to the class and the school. Prefects and Sub-Prefects are elected twice a year by students in consultation with the Class Teacher. 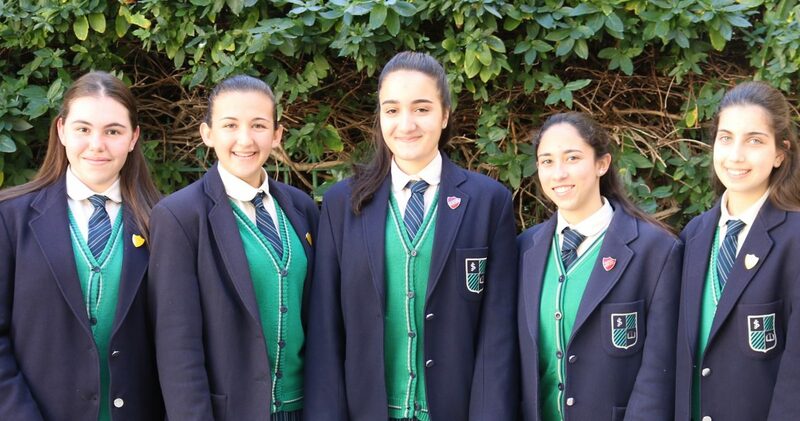 The Head Girl, Deputy Head Girl and three Captains are elected following a consultative vote from among Senior 5 students and approval by staff members. This Student Leadership Team represents the school during important occasions and helps promote good behaviour in school.